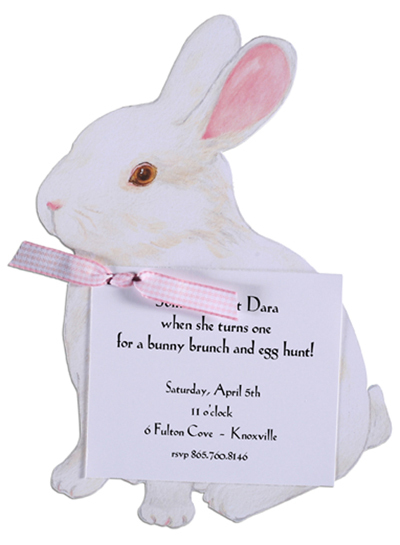 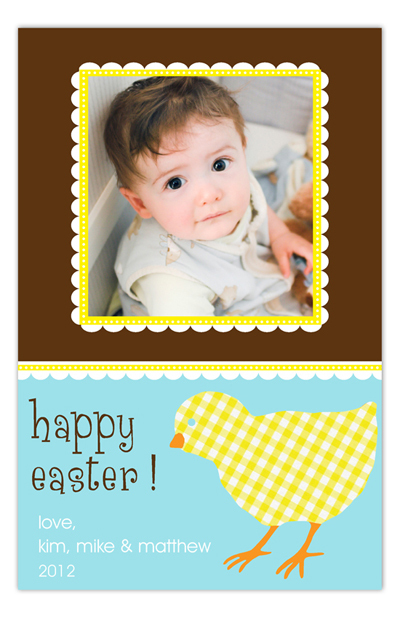 Whether you're looking for the perfect wording for Easter Egg Hunt Invitations, Easter Party Invitations, Spring Invitations, Easter Bunny Invitations, Easter Brunch Invitations, Easter Gift Tags, Easter Stickers, Easter Stationery or Easter Photo Cards, you'll find our favorite Easter verses here. 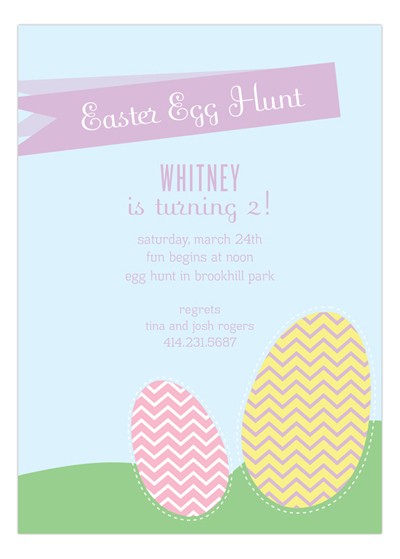 and join the Easter Egg Hunt! 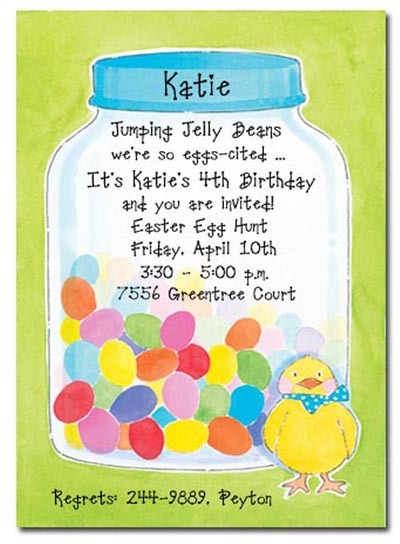 Lots of candy and even toys!